It’s frustrating to see your competitors copy your coolest features. No one knows it better than Snapchat. Instagram Stories has garnered more users than the total user base of Snapchat. And now the Snap Inc-owned messaging service is struggling to boost user growth. 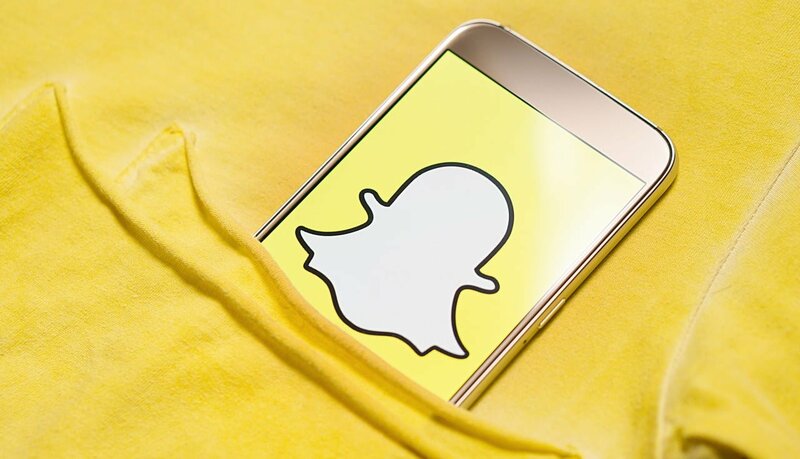 A new report claims that Snap Inc is going to announce its long-rumored gaming platform for developers as early as next month. Reliable sources familiar with the matter told Cheddar that Snap would unveil its new gaming platform on April 4th at its first-ever Snap Partner Summit for content and developer partners in Los Angeles. The company will also launch video initiatives such as more original shows at the same event. Cheddar noted that the invitation to the event included the tagline “Less Talk. More Play, ” hinting at the gaming platform. Snap is developing the new gaming platform under the code-name “Project Cognac.” It will feature a bunch of games from third-party developers that will work inside the Snapchat app. It’s not the first time Snap Inc is testing the waters with games. Last year, the messaging service launched a set of AR lens games called Snappables. These games are built around simple interactions to keep you inside the app for longer. The upcoming gaming platform will take a deep dive into the world of gaming by allowing third-party developers to create games for the Snapchat app. It is unclear whether the new platform will allow only augmented reality games or go wider. The gaming platform would not only enhance user engagement but also boost revenues. Snapchat could generate revenues through ads in games and in-game purchases. Last year, The Information reported that Snap Inc was working on a gaming platform that could launch later that fall to increase user engagement. The Evan Spiegel-led company had also signed on many game publishers to join its efforts. Snap Inc has been investing heavily in its Lens Studio software for developers to build specialized AR filters. In January this year, Cnet reported that Snap has acquired Australian gaming studio Prettygreat to strengthen its gaming efforts. The deal was reportedly worth $8.6 million. Prettygreat is the studio behind popular mobile games Jetpack Joyride and Fruit Ninja. Snap has also purchased PlayCanvas, a web-based game engine startup. Chinese gaming and messaging giant Tencent owns about 12% stake in Snap Inc. Tencent owns popular messaging app WeChat and successful games like League of Legends and King of Glory. At the time of making its investment in Snap, Tencent said it was keen to “explore cooperation opportunities with the company on mobile games publishing and newsfeed.” Tencent could bring some of its own games to Snapchat or help the company build its gaming platform. Snap chief executive Evan Spiegel has praised Tencent’s business model. The Chinese company generates more than a third of its revenue through in-game purchases in the WeChat messaging app. Snapchat won’t be the first messaging service in the US to offering gaming experience. Facebook Messenger has been experimenting with in-app games for years. Snap Inc has been struggling to increase its users as competitors continued to steal its features. Last year’s controversial redesign of its app also disappointed many loyal users. It has started rolling out a new redesign for Android users, which the company hopes should revive user growth. The company managed to boost its revenues by 36% in the latest quarter. Its foray into gaming could help it increase the number of users and add a new source of revenue.